Heart of Glass / Blondie: great way to start the day. Crosby Stills Nash & Young: blend well with Utah’s byway 12, but good just about anywhere. ZZ Top: when you finally beat town traffic, and you are back on a freeway. Ehud Banai (Hebrew): his live 3 disk collection. Good anytime, esp. long afternoon drives. Les Negresses Vertes /Mlah + Famille Heureuse: good for driving after lunch, when you need something jumpy to keep you awake at the wheel. Dixie Witch: for scaring the kids in the back seat back into submission. 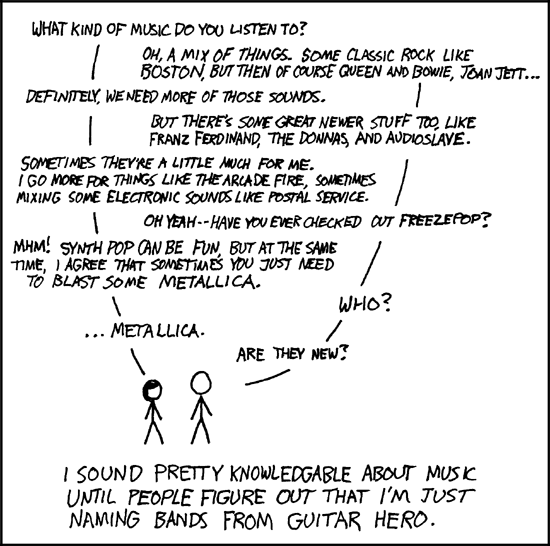 Especially if they are already attenuated to the likes of Metallica. Creedence Clearwater Revival: anytime. Anyplace. Charlie Musselwhite: on the road blues. Joe Bonamassa: on the road electric blues. Juno’s soundtrack: you can get in a bad funk even on the happiest trip. This collection of songs is a great antidepressant. Add yours below if you feel like it.